BP is to acquire a 43% stake in prolific UK-based solar developer Lightsource in what stands to be a significant new solar partnership. The duo will form a strategic partnership which will help fund Lightsource's worldwide solar pipeline. BP will pay US$200 million (£148 million) for the stake over three years and gain two seats on Lightsource's board of directors. The company is to be renamed Lightsource BP in the process and will complement BP’s existing alternative energy business which has lacked a photovoltaic division. Lightsource BP is to target demand for utility-scale solar projects, either connected to the grid or to corporates through private wire agreements, in the US, India, Europe and the Middle East. Lightsource said it had a pipeline of around 6GW to deliver. However the duo said they also saw further value in integrating solar into other divisions of BP as well as its trading teams. Nick Boyle, group chief executive at Lightsource, said the company had chosen to partner with BP because of the duo’s matched ambitions. “Not only does this partnership make strategic sense, but our combined forces will be part of accelerating the low-carbon transition. Solar power is the fastest growing source of new energy and we are excited to be at the forefront of this development,” he said. It is now however BP’s first foray into photovoltaics. BP Solar – formed through various acquisitions in the 80s and 90s – was famously shuttered in late 2011 after years of sell-offs and factory closures. At the time BP blamed “continuing global economic challenges” that had significantly impacted the solar industry, making it difficult for BP to achieve a return on its initial investment. As a result solar had been somewhat neglected from BP’s alternative energy efforts, until now. Bob Dudley, group chief executive at BP, said the company was “excited to be coming back to solar” after a six-year hiatus. “While our history in the solar industry was centred on manufacturing panels, Lightsource BP will instead grow value through developing and managing major solar projects around the world. 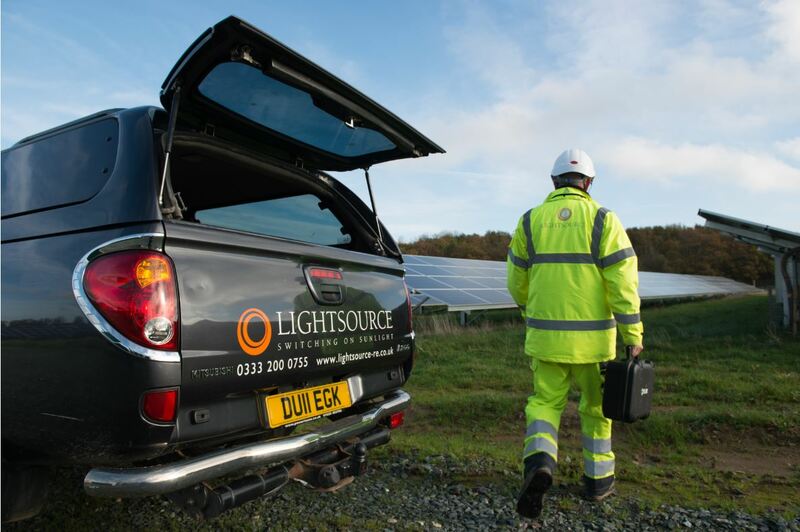 I am confident that the combination of Lightsource’s expertise and experience with BP’s relationships and resources will propel this innovative business to even more rapid growth,” he said.